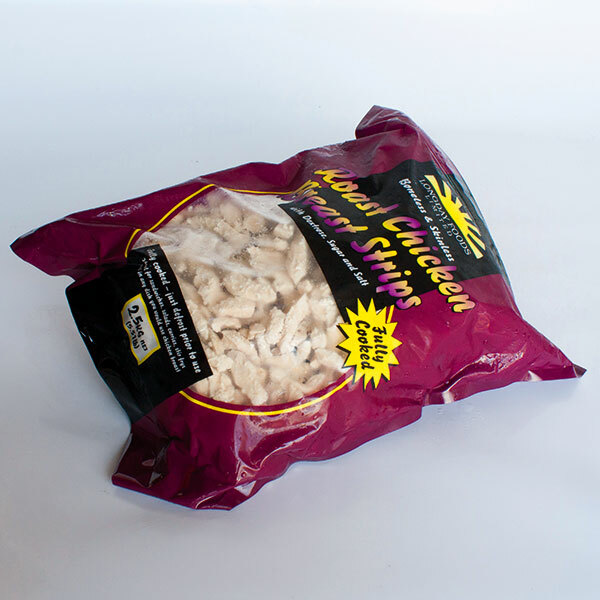 Chicken Breast Meat, Chopped & Shaped in a light, crispy batter. 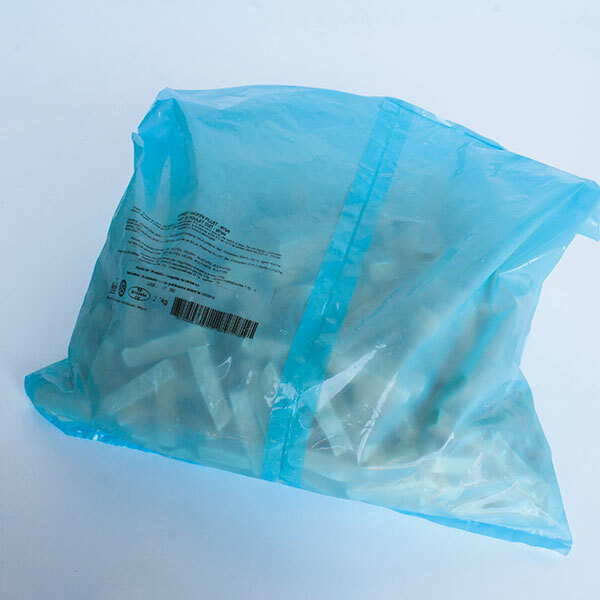 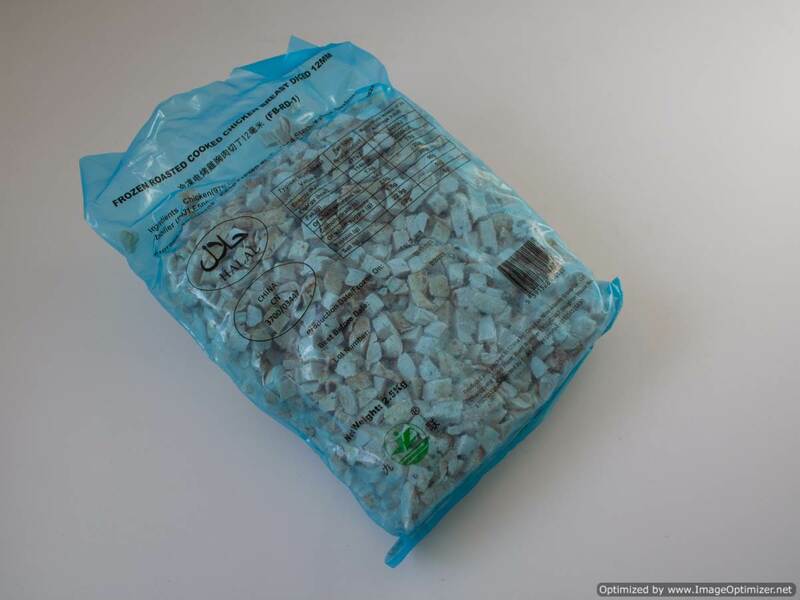 Frozen x 85g in bags (1kg). 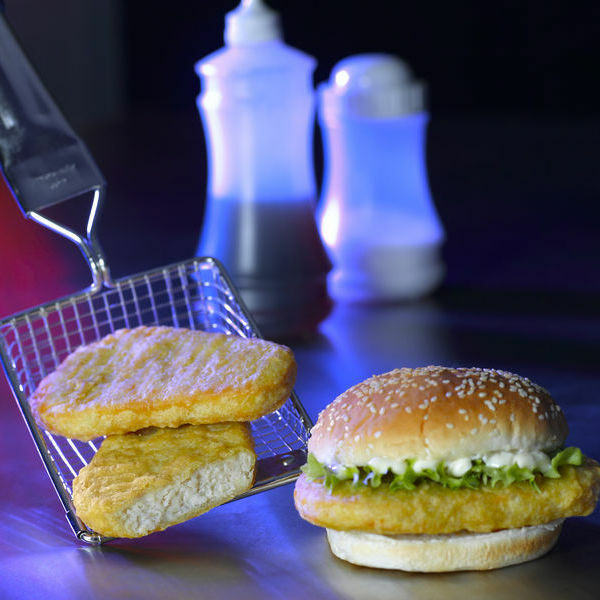 Burger or as a Chicken Steak! 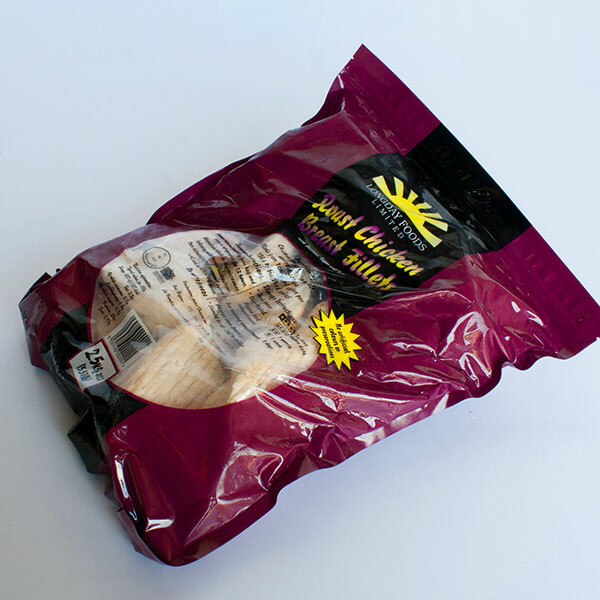 Available as 2.5kg & 1kg. 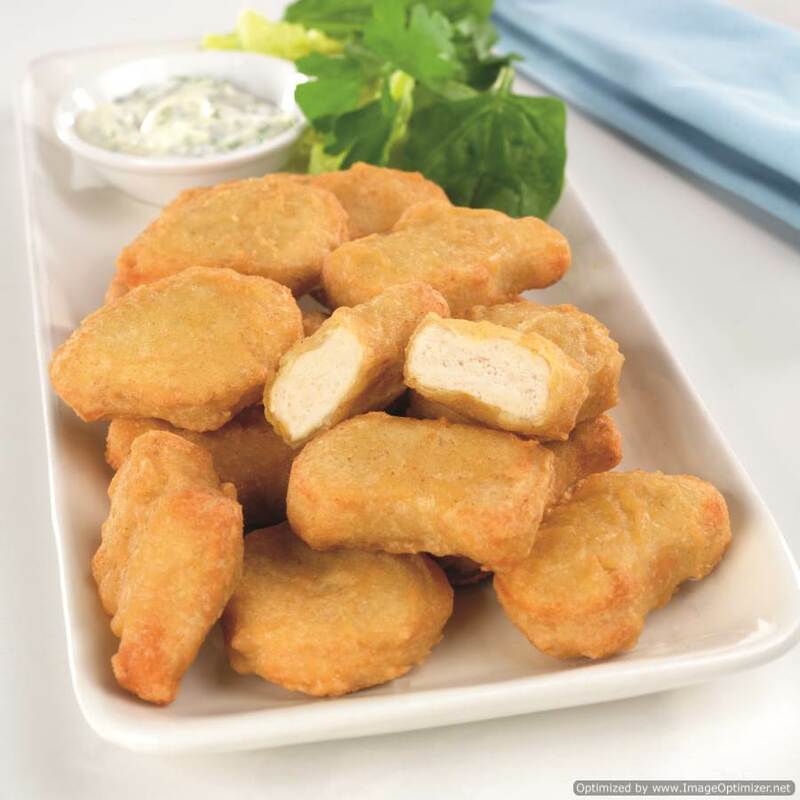 So tasty, so crispy! 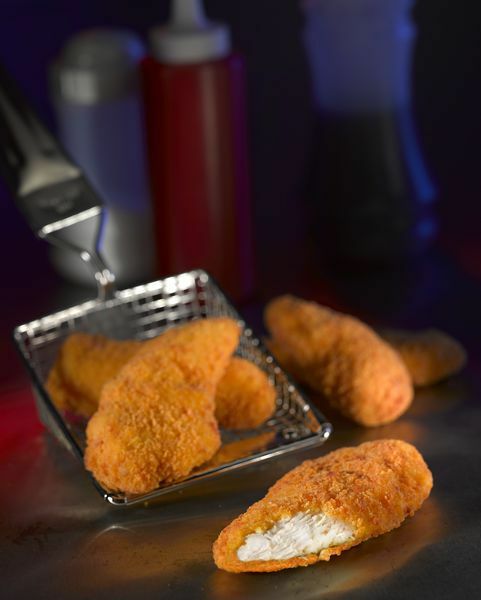 Our delightful chicken breast tenders are encased in a crispy breadcrumb coating making the inner 100% chicken very tender. 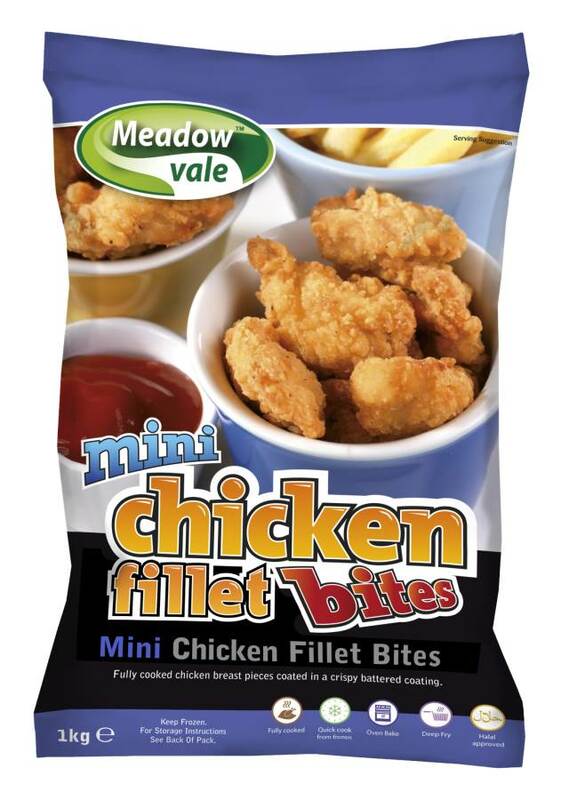 Chicken fillets. 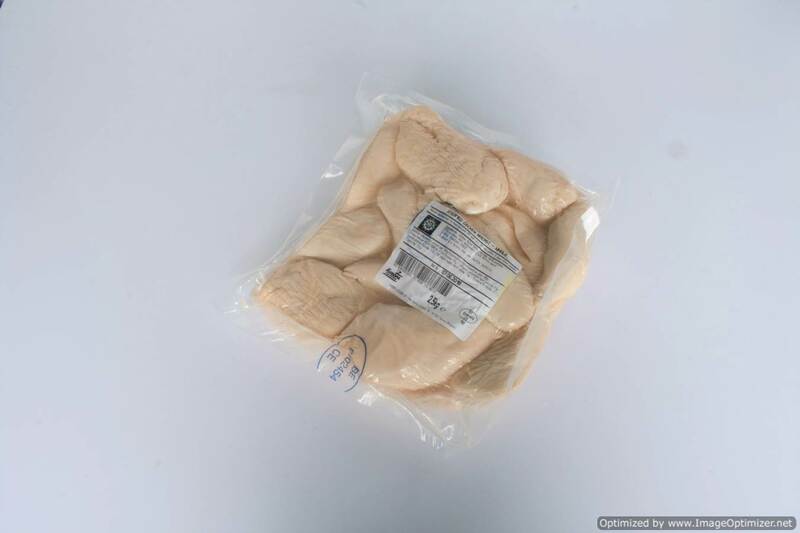 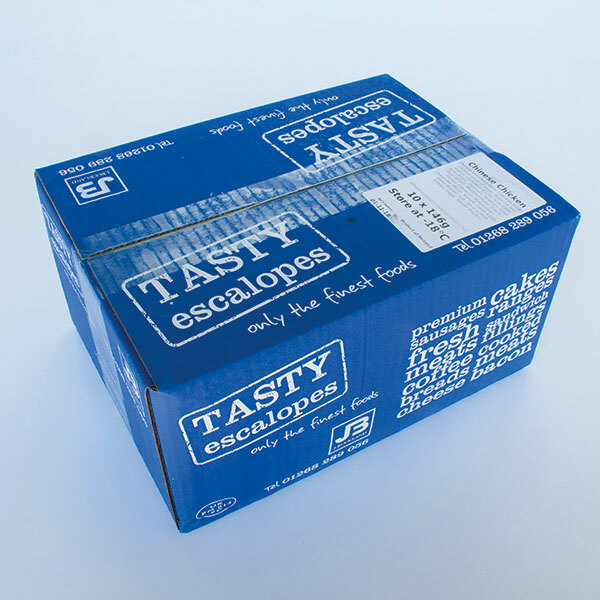 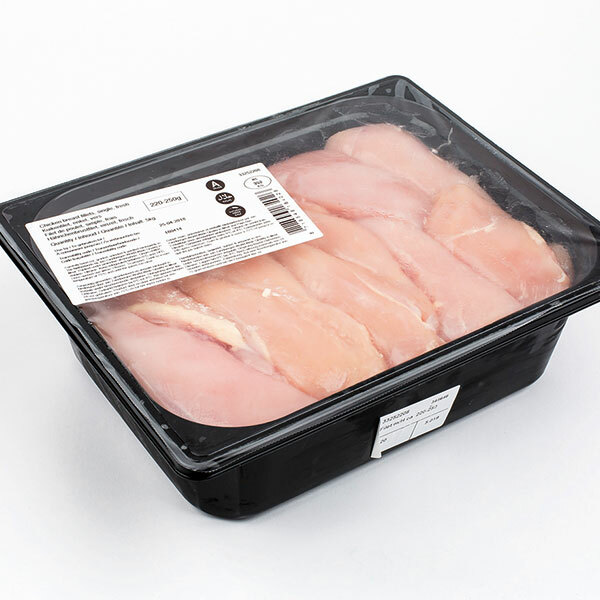 The product is being gas flushed in plastic trays of 5kg. 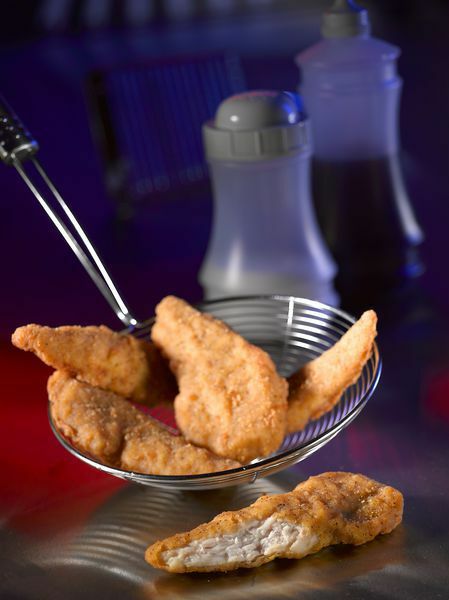 Chicken Breast pieces in a southern fried breadcrumb coating.